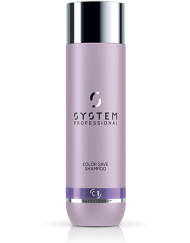 Easier combing, smoothness and color protection. 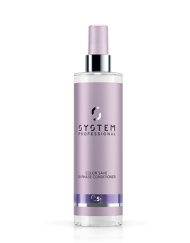 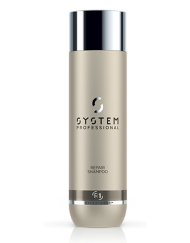 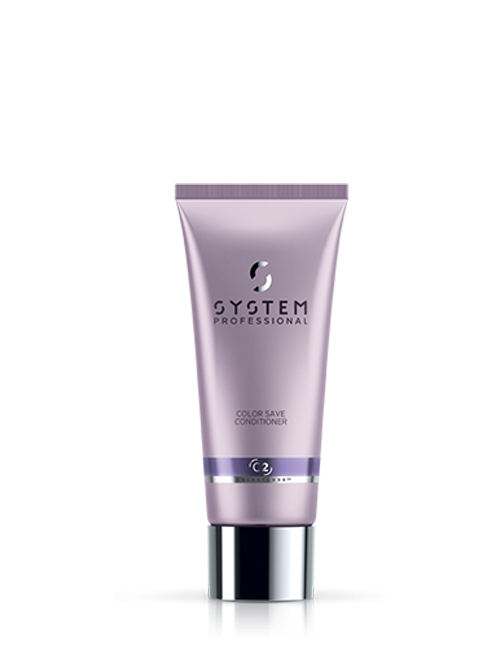 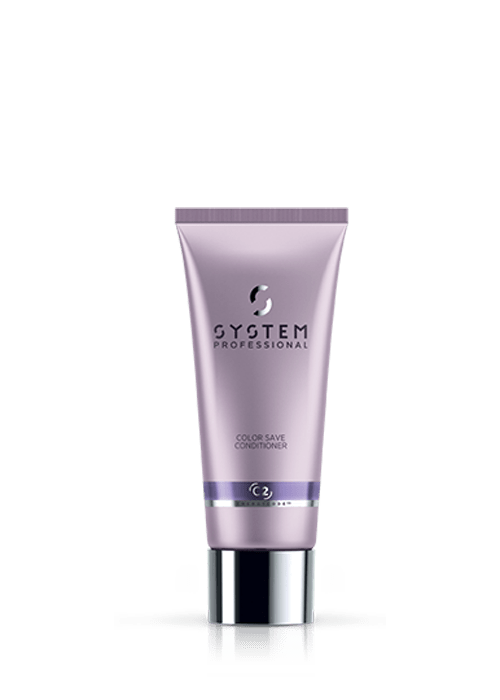 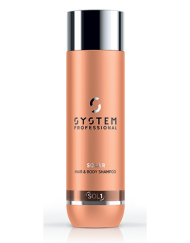 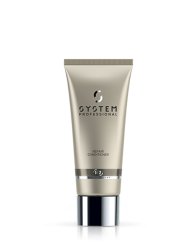 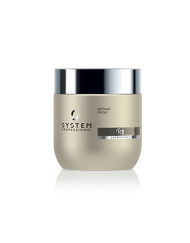 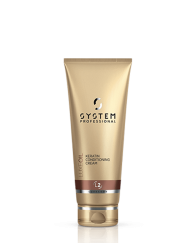 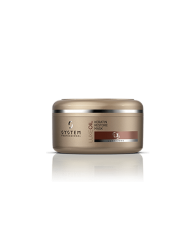 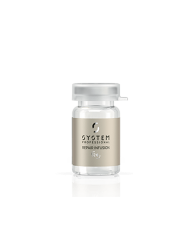 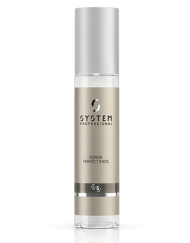 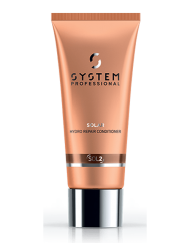 For clients that want daily smoothness and protection for their colored hair. 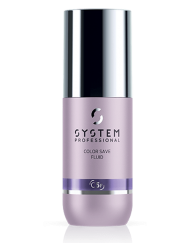 Suitable for all types of color.